The mission of the Community team – social rehabilitation is maintaining, improving and developing abilities and skills which are important for engaging the clients in ordinary life. We approach our potential clients during their hospitalization in a mental institution. 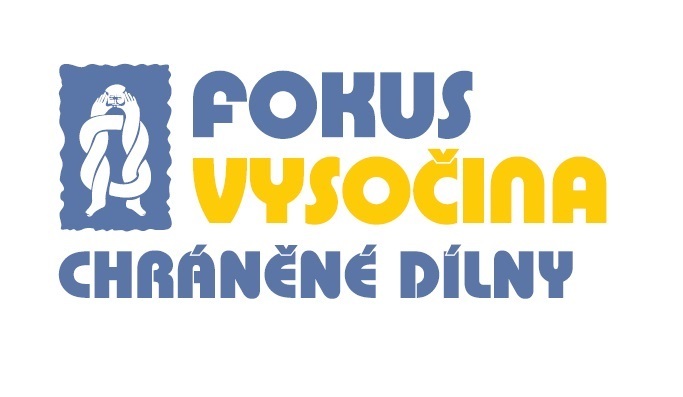 We offer the arrangement of other services provided by FOKUS Vysočina or other providers in the region. In the long term, we cooperate with clients in the area of managing household, money management, family and peer relationships, free time activities, handling crisis, etc. We accompany our clients to local authorities. We are also in contact with them during their possible stay in an inpatient ward. The people who cannot or do not want to arrive to us can meet us at the place they want – their home, in the office, café, etc. The community team provides the service of social rehabilitation in the accordance with the Act. No. 108/2006 Coll. The mission of the sheltered housing is to enable people with mental illness – especially to those who have never experienced living on their own or need certain kind of support – to gain their own experience of living independently. The mission of community sheltered housing is to offer facilities and complete support to the people who want to learn to live independently. The services are for the people who need the every-day support to develop living skills for their independent life (washing, shopping, cooking, money management, medicine dosing, free time planning). Each client has their own rehabilitation plan which sets the type of help, what the client wants to learn and improve. The clients are supported to find a leisure activity outside the sheltered housing. They, themselves or with the assistance, clean their room or flat, go shopping, cook, plan their free time, etc. The service is suitable especially to the longterm inpatients or clients of sheltered housing who want to increase their self-reliance and independence. Our mission is to help people with disabilities to find and keep a suitable job adequate to their knowledge, skills and abilities. Supported employment team provides the service of social rehabilitation in accordance with the Act No. 108/2006, Art. 70.